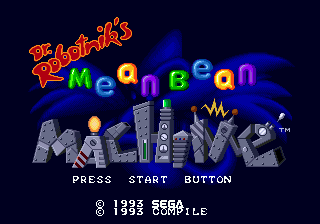 Dr. Robotnik's Mean Bean Machine (prototype) is a prototype of the Mega Drive version of Dr. Robotnik's Mean Bean Machine. There are no major differences between this prototype and the final game. This page was last edited on 10 April 2018, at 14:05.